Split Hostel's new and amazing addition. 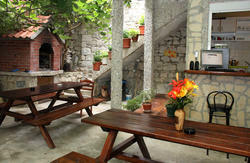 Not only is it the first and only hostel in Split with a bar, it guarantees a friendly and relaxed atmosphere for its guests. 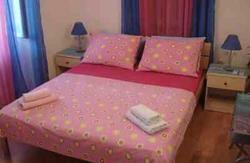 Newly renovated, this must-visit tourist haven is centrally located in the heart of the city's Diocletian Palace. Surrounded by all the popular attractions and entertainment, Fiesta Siesta is only a short walk to Splits greatest museums, shops, restaurants, nightlife and beaches. This building has also been completely refurbished to give our fellow travellers a good mix of traditional Dalmatia and comforts from home. And with friendly English speaking staff to meet and greet you, you can be sure all your questions will be answered. Charlie's Backpackers Bar is also conveniently located below and is the ultimate place to meet other travellers or mingle with the locals. With funky DJ tunes, games to play, books to read and social events (such as happy hour, live sporting events and so much more) your stay is sure to be jam-packed with fun. And the best thing yet is that Fiesta Siesta is run by Aussies!!! Inspired by their own experiences of travelling around the world as backpackers, Fiesta Siesta, Booze and Snooze and Charlie's have teamed up together to make sure you experience the best fun Split has to offer. So come and visit us as we are sure you will have an unforgettable time! 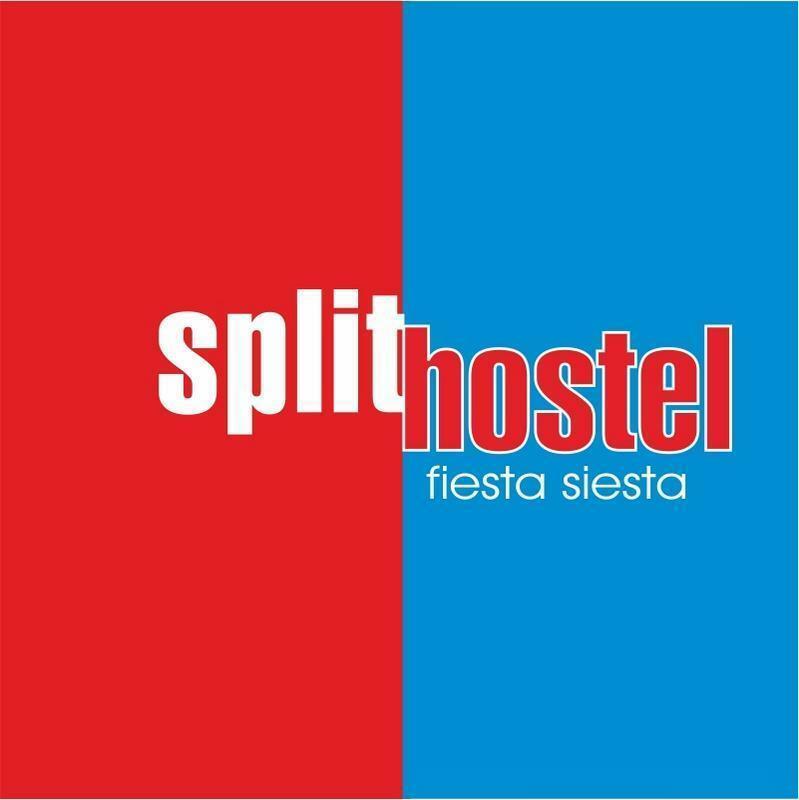 Split hostel 'Fiesta Siesta' is located in Diocletian palace which is a 5 min walk from bus, fairy & train terminals. Please print out our map to avoid doing happy laps. The palace is UNESCO listed therefore no signage is allowed. Once you arrive walk towards the big church tower ('sv Duje') from the water front ('riva') turn right on to Hrvojeva Street (where the markets begin) after 50 m turn left into the palace. Keep going straight for 100m until you reach Narodni trg (locals know it as the 'pjaca') you will pass Sv Duje and the peristil square on your left. Keep walking straight until you get to an open square known as the pjaca, on your right corner will be a clothes store called 'mustang'. Here you turn right and follow the street up Bosanska street. After 50m you will pass Nona's pizzeria and then a few doors up is KEKO bakery where you turn left on to Kruziceva Street. 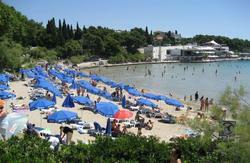 If you arrive by plain there is Croatian airlines shuttle bus from the airport that coincides with most flight. The bus takes about 45mins to town and is 35kn per person. The bus takes you directly to the water front 'the riva therefore the same directions apply.. Please note a taxi from the airport will cost approx 250Kn which will drop you off at the same spot as the Croatian airlines shuttle bus.